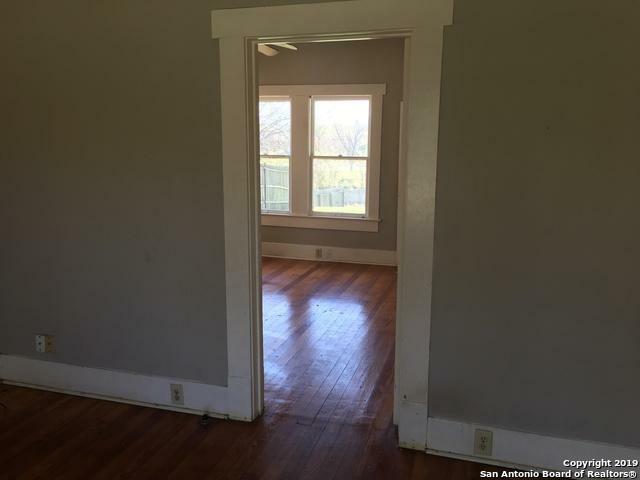 Come view this "cozy" catch! 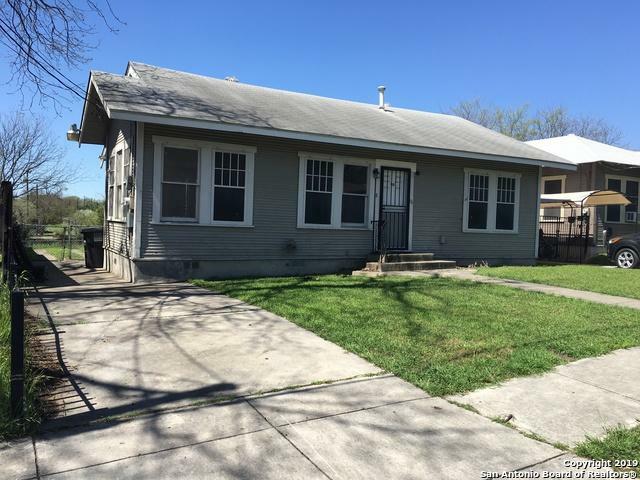 Located just minutes north of Downtown SA this charmer boasts good size bedrooms(2) with a 3rd room that can be an office! Shed in rear of for storage and a good sized fenced yard! 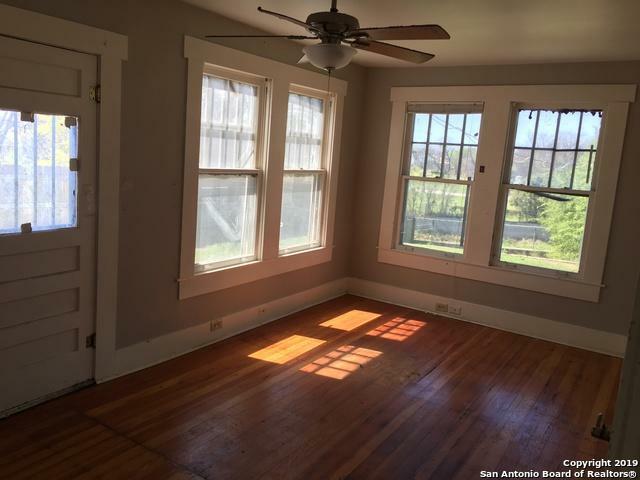 Kitchen floor could use a slight improve but is equipped with gas stove, refrigerator, cabinets and counter space. Yes, it's own utility room this home has with washer connection. Central ac and heat too! A project will be underway for Walking and Bicycle Trails to meet up with the San Pedro creek! 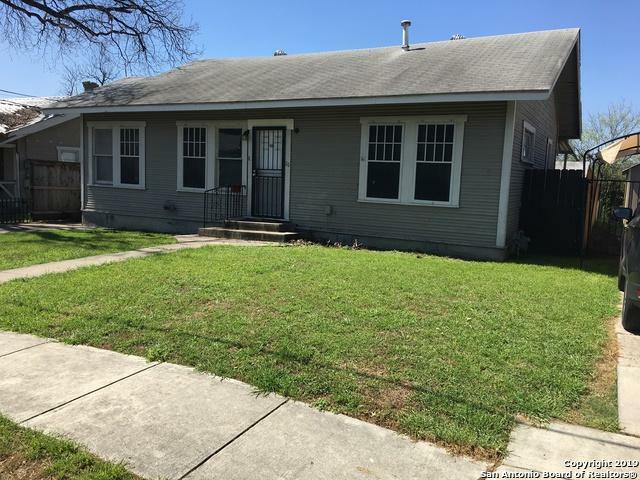 Listing provided courtesy of Mark Perez of Texas Realty Group.